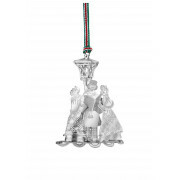 Newbridge Silverware present this stunning Carol Singers hanging decoration. This ia an elegant piece featuring amazing detailing. 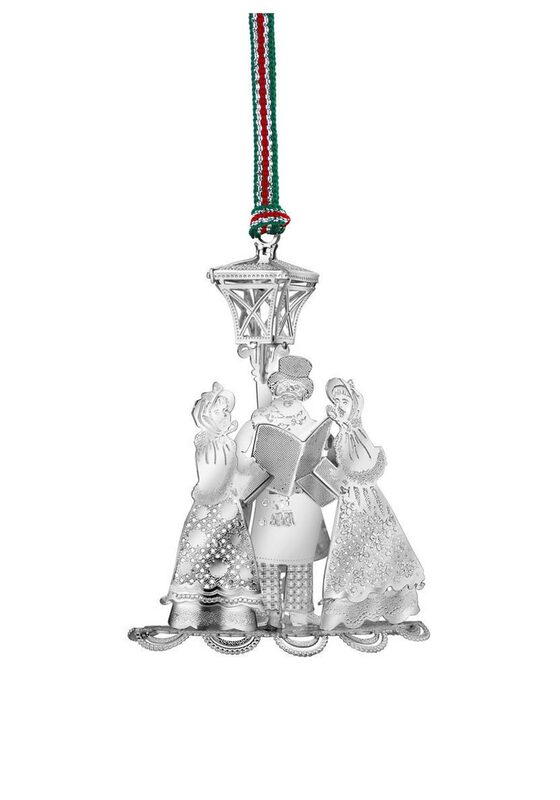 Comes with a festive hanging tag and Newbridge gift box.